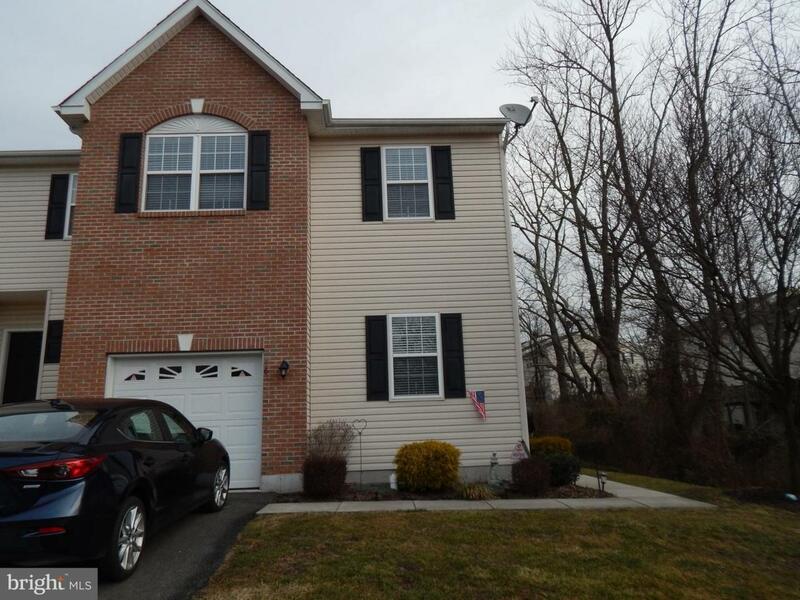 Welcome to the Coddington View community situated in Pottsgrove Schools, meticulously maintained one owner end unit townhome. The home has a great open floor plan for entertaining. 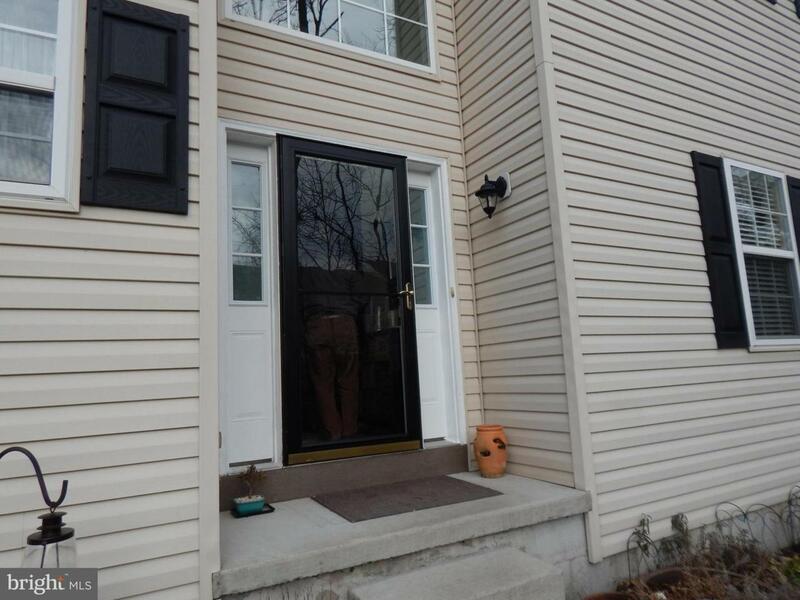 The open foyer leads you to a spacious family room with a beautiful corner gas fireplace and 9' ceilings. The hardwood floors, crown molding and many bright windows are evident throughout. The kitchen has all the amenities, including ceramic tile floors, upgraded cabinetry, gas stove, ceramic tile backsplash, and all the appliances remain. The dining area also has hardwood floors. 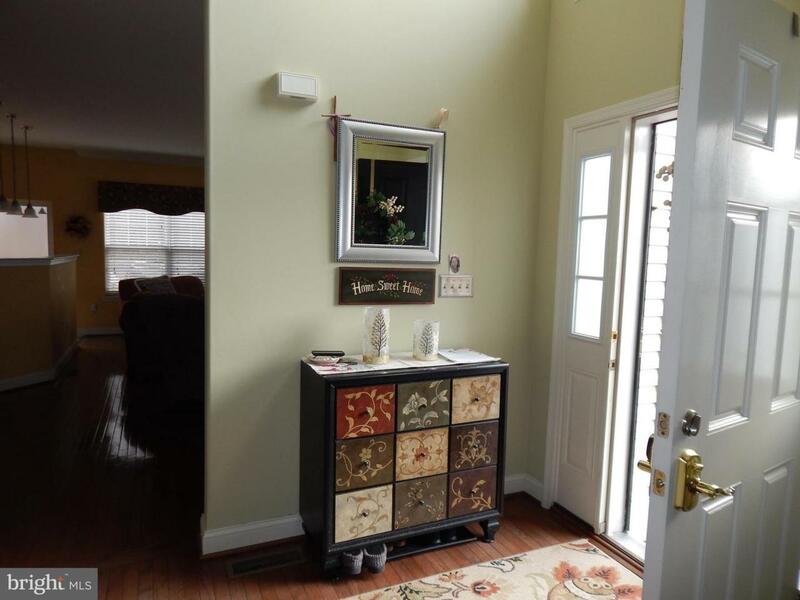 A powder room, den, coat closet, and 1-car garage round out this first floor level. The second floor boasts 2 nice sized bedrooms and a master suite that includes an adjacent sitting area, master bath with separate shower, soaking tub, and double sinks. A hall bath and laundry area complete this level, but that's not all. The lower level is fully finished with recessed lighting, wall to wall carpet and egress window. 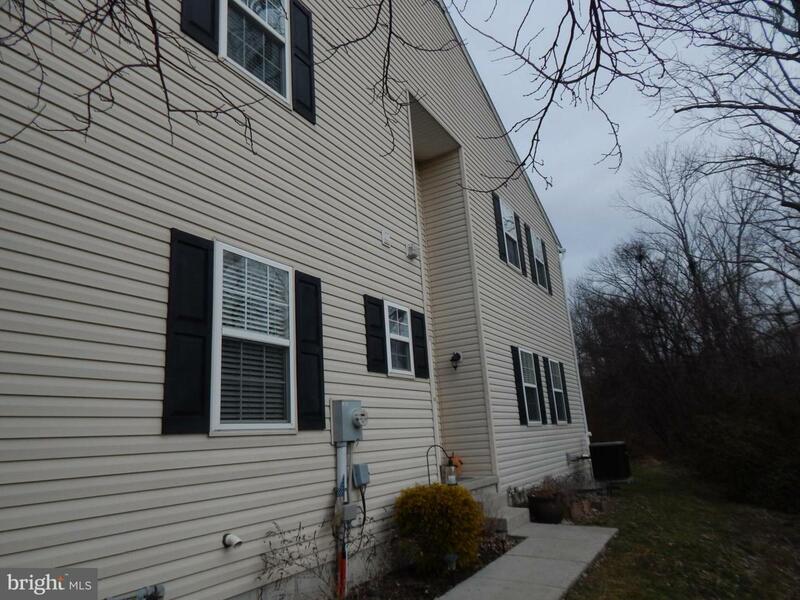 The rear of the property includes a spacious deck area that is adjacent to wooded area. A low monthly HOA fee completes this great property waiting for you! Seller to provide a 1 year home warranty at time of settlement. Inclusions Refrigerator W/D (A-Is) Custom Window Treatments.